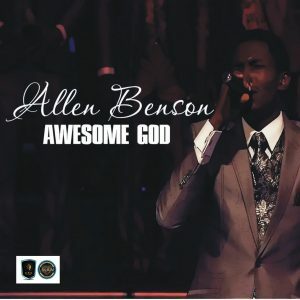 Allen Omoregie Igbinomwanhia Benson simply known as Allen Benson is a Nigerian contemporary Christian singer/recording artist and Multimedia developer, born in the early 80s’ and who hails from Benin City, Edo State, Nigeria. Allen Benson was born into a family of 7 and he is the 7th child. He found love for music at a tender age and this inspired him to learn how to play the drums, keyboards, and percussions while performing in the church choir. He is inspired by people like Rev. Victor Atenaga, Dr. Panam Percy Paul, Ron Kenoly, Don Moen, Pastor E.O Godwins, Orlanda Draper, his brother in law the “Rain Maker” Majek Fashek and he is greatly influenced by his mentor, Rev. Dr. Chris Oyakhilome. Benson is an esteemed member of Believers Loveworld Inc. aka Christ Embassy, Recording Artist/Producer for Loveworld Music And Arts Records and he is under the management KBK Records and he is currently the Music director for the label. 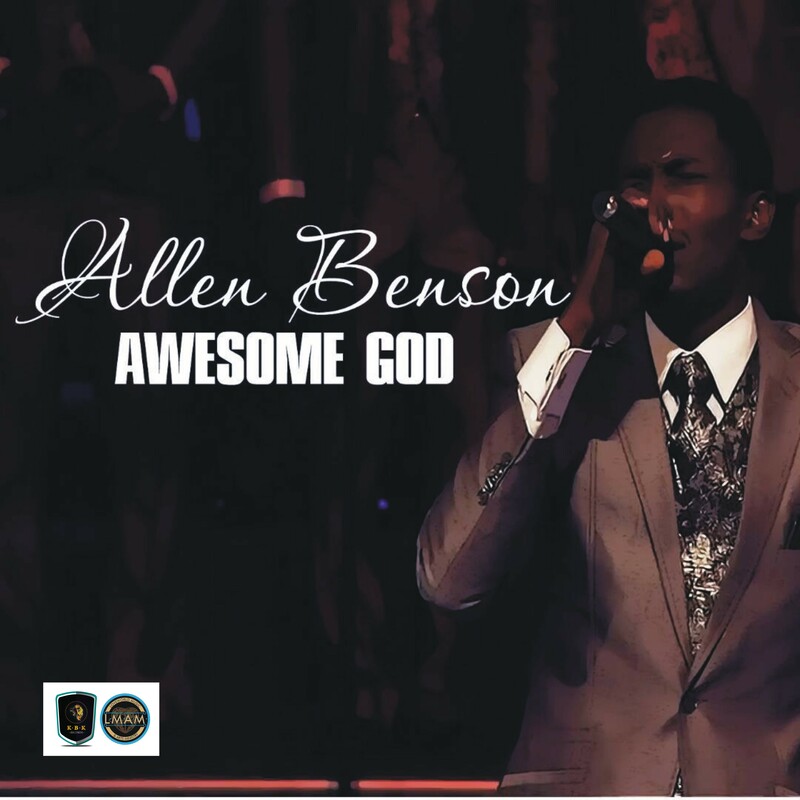 Allen has had hit singles and also has graced platforms with renown Gospel artists such as Samsong, Frank Edwards, Rev. Victor Atenaga, Sinach, and more. Allen has bagged awards and nominations around the world, he won the best Male vocalist of the year at the Gospel Stars Music Awards Nigeria and was also nominated in two categories at the 2014 Gospel Music Awards Italy. He is the founder of Looptunes Recordings and also Allen Benson Brands and Contracts Nigeria.